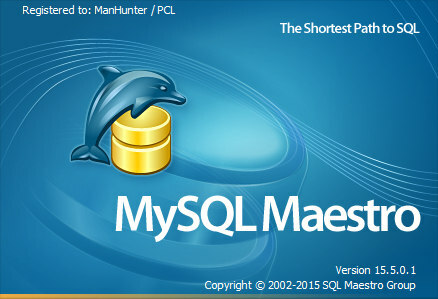 SQL Maestro for MySQL is the premier MySQL admin tool for MySQL database management, control and development. It provides a rich set of GUI tools for anyone who uses MySQL including database developers, DBAs, and data analysts. The application also provides you with a powerful set of tools to edit and execute SQL scripts, build visual diagrams for numeric data, compose OLAP cubes, and much more. Easy installation and intuitive interface in combination with support of all the MySQL latest features make it an irreplaceable tool for MySQL on the web or at your local desktop.